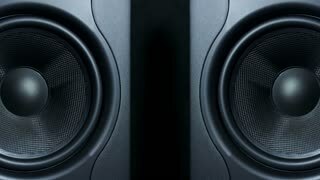 Close-up of two black round audio speakers vibrating from sound on low frequency. 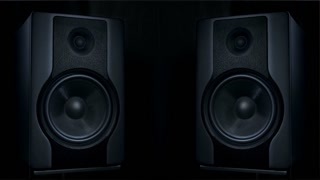 Modern sub-woofers. 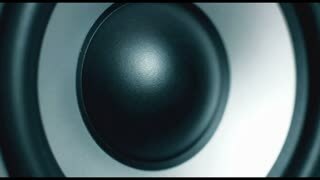 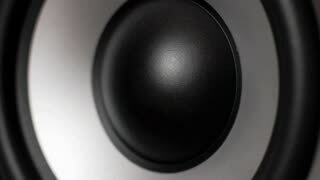 Close-up of black round audio speaker pulsating and vibrating from sound on low frequency. 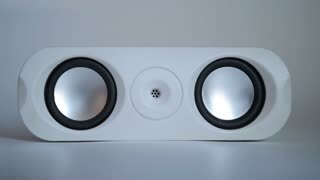 Contemporary stylish sub-woofer. 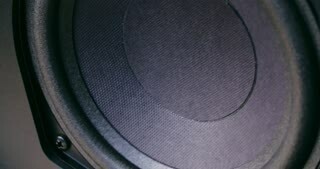 Membrane of a bass speaker or sub-woofer vibrating with a beat. 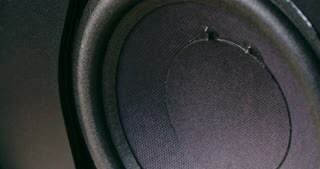 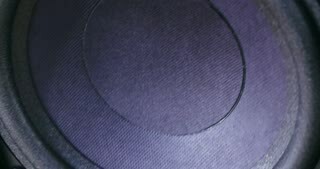 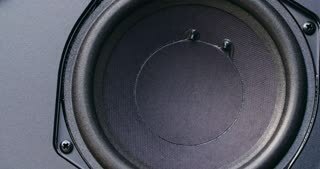 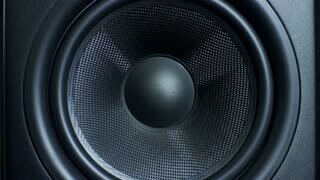 Closeup shot of the membrane of a bass speaker or sub-woofer vibrating with a beat.